AK Automotive supply technical training and development services to a wide range of customers in the independent and non – OEM aftermarket. 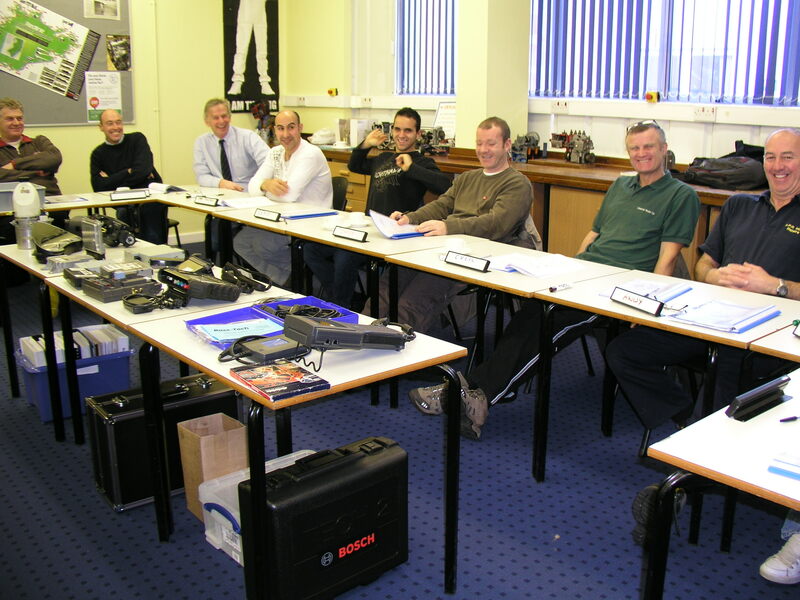 Our training courses focus on vehicle electrical fault finding and diagnostics, starting with our introductory Module 1 – Electrical Principles progressing to more advanced subjects covering CAN Bus, Oscilloscope Diagnostics (PicoScope), Petrol Engine Management, Diesel Common Rail and ABS/ESP Traction Control Systems. We also specialise in providing on-site training including on Saturdays. Our extensive experience in providing on-site training enables us to plan and prepare courses, tailored to your exact needs and delivered conveniently at your own facilities. 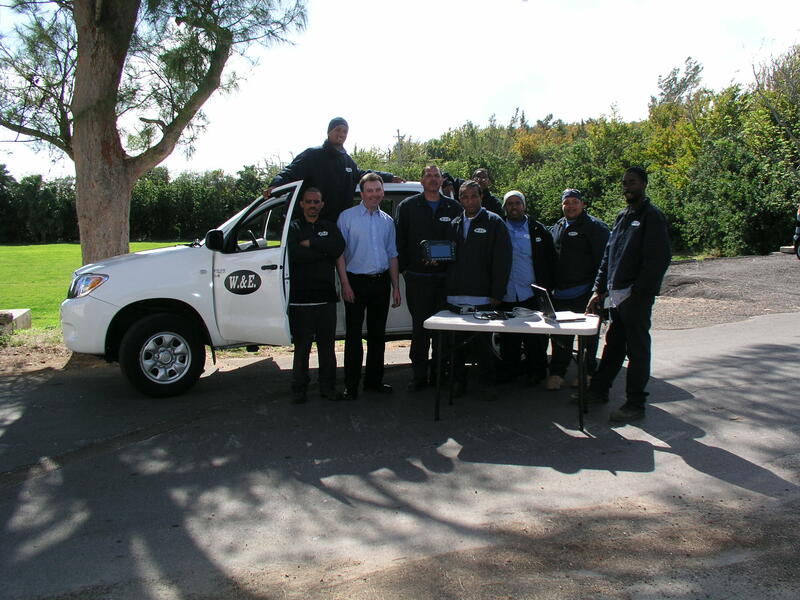 AK Automotive deliver on-site training anywhere in the UK and British Isles. We have also delivered on-site training further afield overseas. So, if it’s difficult to release staff to attend courses or you want a course for a group of staff, then we can bring the course to you. For further information and to find out more about how AK Automotive training services can benefit your organisation, please contact Tony Kitchen at AK Automotive directly (mobile: 07484 831 015).